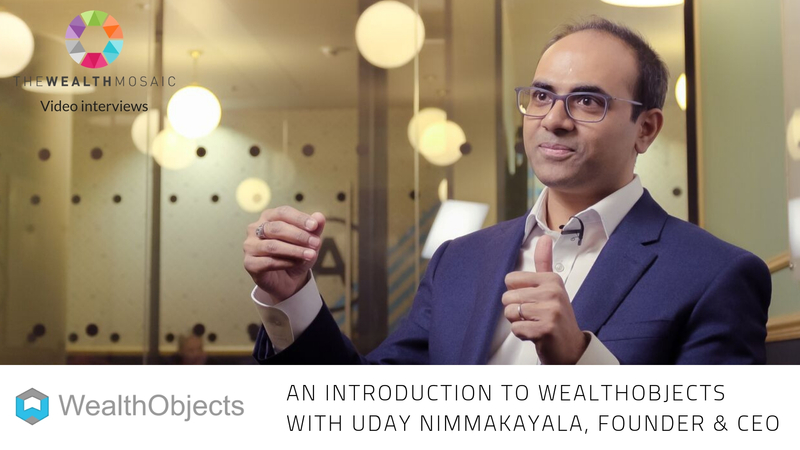 WealthObjects provides a single, unified platform to ensure consistency at every stage of the journey and across back, middle and front offices, for clients, advisors, portfolio managers and internal firm users. Our simple and intuitive paperless on-boarding solutions enable firms to identify and qualify prospective clients faster and in a regulatory compliant manner. Workflows across KYC/AML and risk profiling are automated to create a smooth, streamlined client experience. Plan your clients' personal financial life journey with WealthObjects' automated simplified advice solutions. Keep track of wealth, cash flows and finances. View multiple accounts and asset / liability types and provide clients with a holistic wealth solution to meet their varied needs. Fully flexible robo or hybrid solutions, enabling firms to offer investment portfolios to suit client needs. 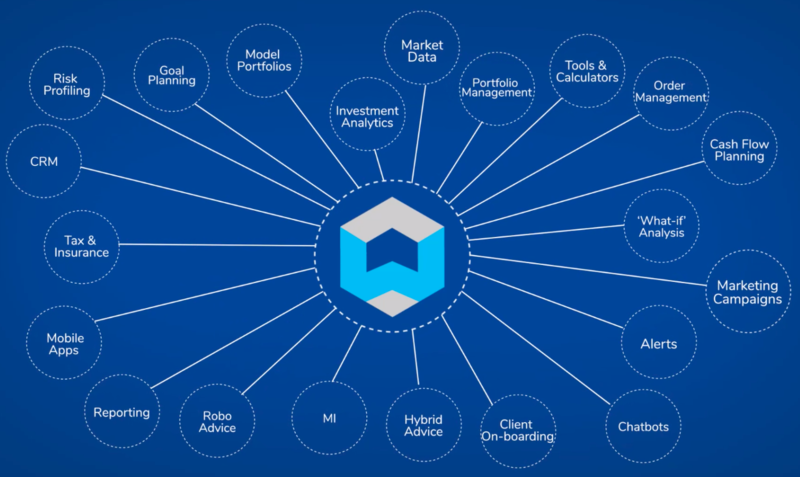 Created to align with your investment philosophy, allowing for stochastic or deterministic models, goal or risk-based investing, 'what-if' analysis, rebalancing, analytics and an in-built order management system. Build your brand in a compliant manner, and gain actionable insights into your digital marketing campaigns using our digital engagement solution. Increase client acquisition and retention by gaining insights, creating targeted marketing campaigns, and enhancing client-centric communication. WealthObjects' OMS allows firms to automatically aggregate or manually input customer orders for routing and change, cancel or update orders as needed. The OMS supports portfolio management by translating intended Asset Allocation actions into marketable orders, reconciling once executed and displaying pending orders. WealthObjects' PMS is delivered as part of an integrated end-to-end solution or as standalone service. It enables portfolio managers to construct optimal portfolios, monitor with various risk measures, and execute / rebalance with seamless integration into third party administrators, brokers, and custodians. 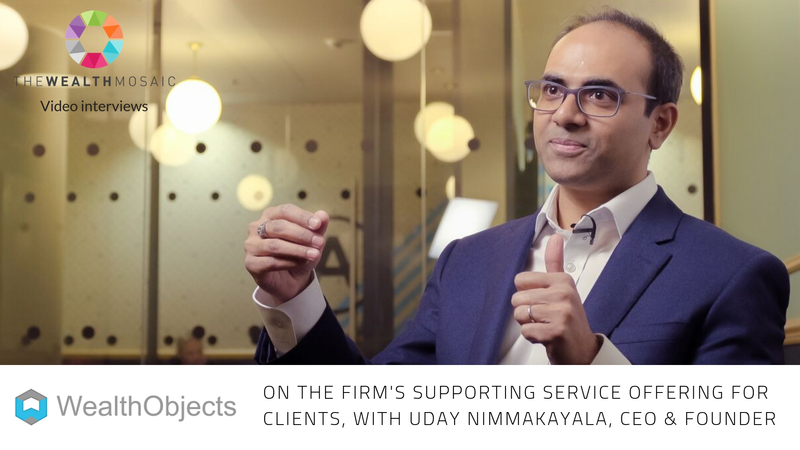 The client-centric proprietary algorithms powering our solutions create an intelligent platform, serving every end customer with personalised guidance and suggestions. The fully customisable platform allows firms to create their own unique proposition, creating their investment strategy and advisory recommendation models and allowing them to better serve their customers with a differentiated, tailored digital experience.